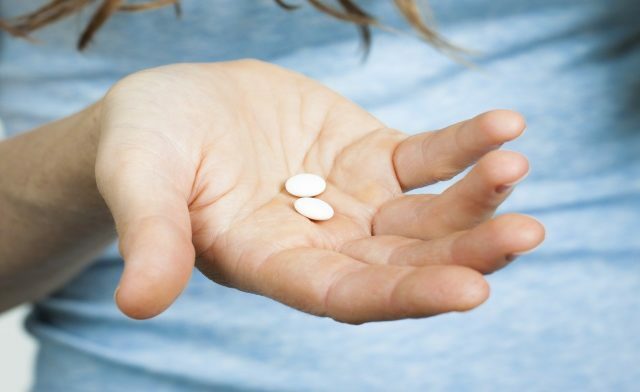 The U.S. FDA has approved the first 3D-printed oral drug, Spritam (levetiracetam), for the adjunctive treatment of partial-onset, myoclonic, and primary generalized tonic-clonic seizures in adults and children with epilepsy. 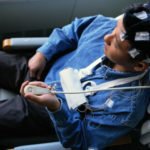 The drug was developed using Aprecia Pharmaceuticals’ ZipDose technology, which uses 3D printing to create a porous formulation that disintegrates rapidly with just a sip of liquid, even at doses of up to 1000 mg.
“By combining 3D printing technology with a highly-prescribed epilepsy treatment, SPRITAM is designed to fill a need for patients who struggle with their current medication experience,” said Don Wetherhold, CEO of Aprecia, in a statement. The drug is designed to ease the medication-taking process, especially for pediatric patients and those with difficulty swallowing. The drug is expected to be available in the first quarter of 2016. Spritam is approved as adjunctive therapy for primary generalized tonic-clonic seizures in patients 6 years and older with certain types of generalized epilepsy, myoclonic seizures in people 12 years and older with juvenile myoclonic epilepsy, and partial onset seizures in people 4 years and older. Spritam may cause suicidal thoughts or actions, extreme sleepiness, tiredness, weakness, and problems with muscles coordination. Spritam may also cause serious skin rash.